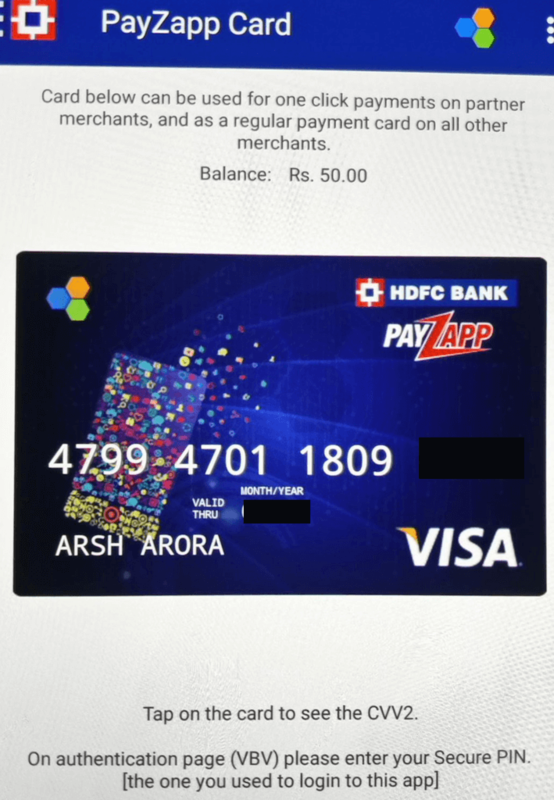 Apps to get Virtual Card: Hey Fellas, in this Post I am gonna tell you some of the best virtual card provider apps, which you should try. If you regularly do online shopping or use your card online, then you may have some doubts in your Mind. What if other website store your card information and one day they use it? For keep your card information saved, you should not use your card at any untrusted website. There is one other alternative to this, you can use virtual card for online transactions. Virtual cards are disposable debit cards, which you can use online and after that destroy them. So if other website store your card information, they won't be able to use your card because it will be already blocked by you. So I am sharing the list of some of the best virtual card provider apps below, have a look at it now from below. 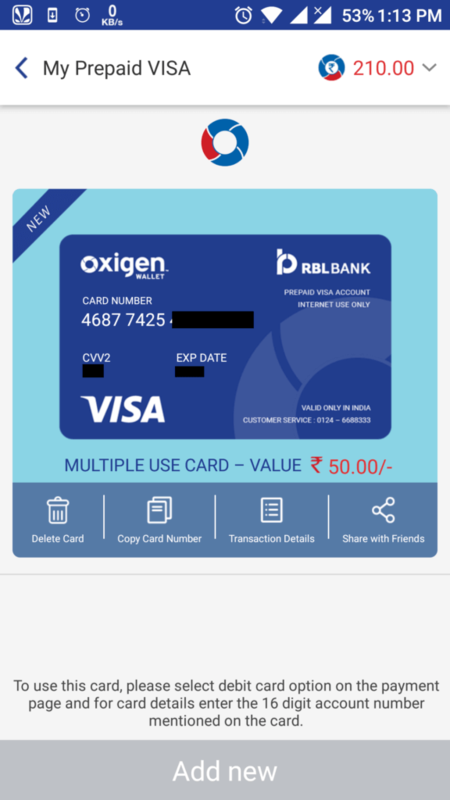 After successfully install this Oxigen wallet app on your Device, Open it. Sign up with your mobile number and verify it via OTP Code. 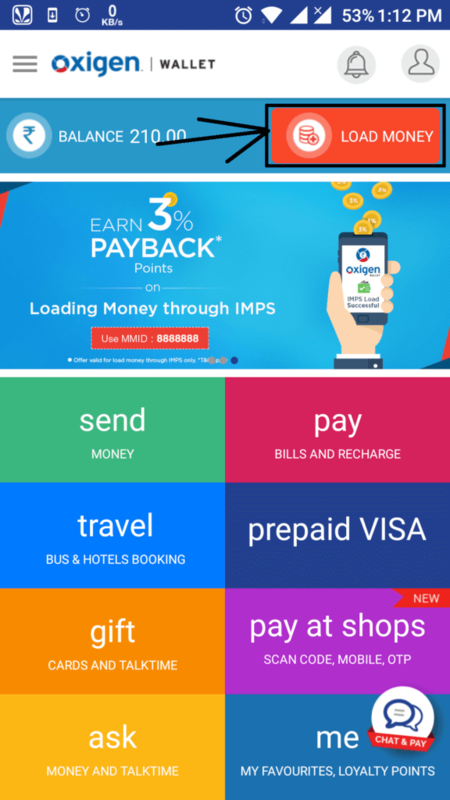 In main screen of the app, Click on Load Money Button. 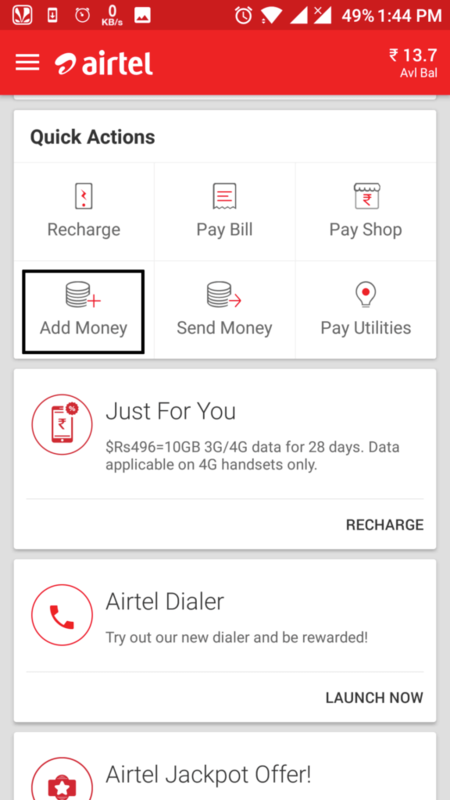 Add Some money in your account, Click on Prepaid Visa Button in app. Enter the amount which you want to use for online transactions, Create your Visa card and enjoy it for use online without any worries. Now Open the app, complete the sign-up process, verify your account with OTP Code. 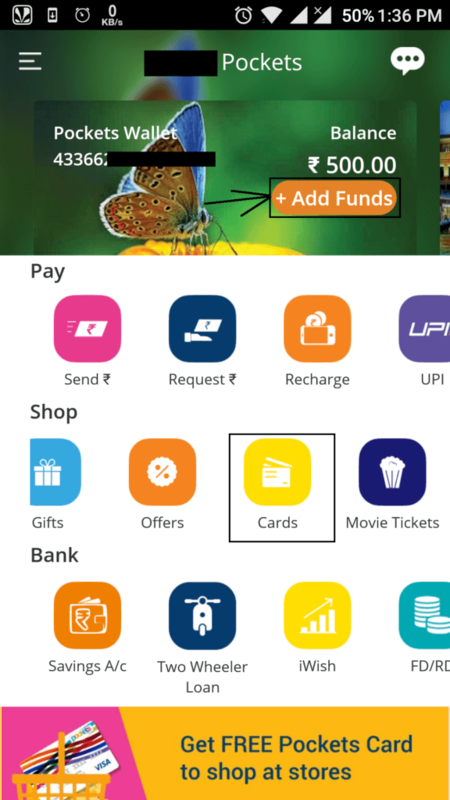 In Main screen of the app, Click on Add Funds button and add money using your card. Now goto Shop Tab, Select Cards option. Click on Copy Card Details button and check your notification panel. You will get your virtual card details there. 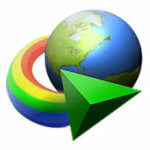 Add Some Money in your account By Click on Add Money Button. 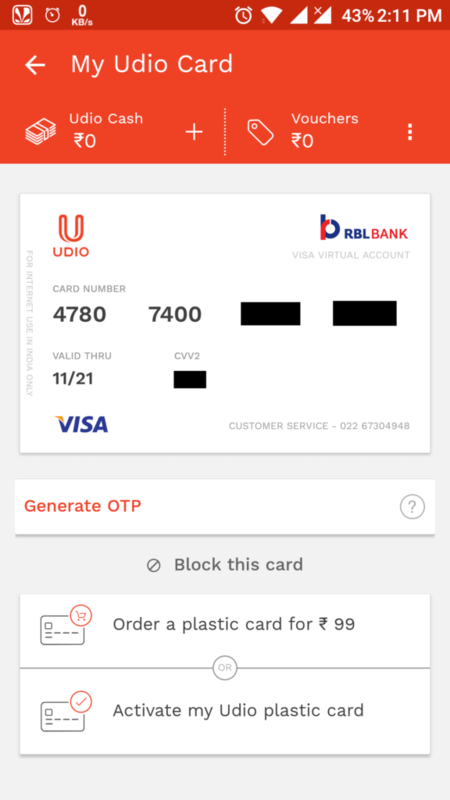 Goto Payments Bank Tab in the app, Click Online Card option. 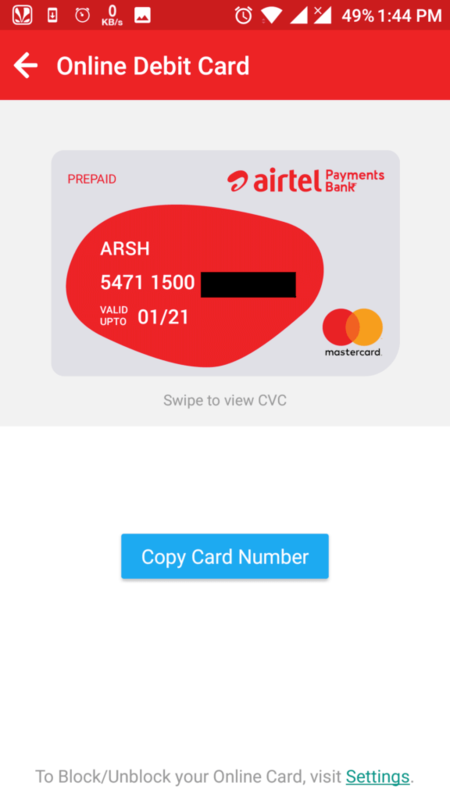 Here you will see your virtual card, which you can use anywhere in India. In Main Screen of the app, Click on Add money button and add some money on your account. 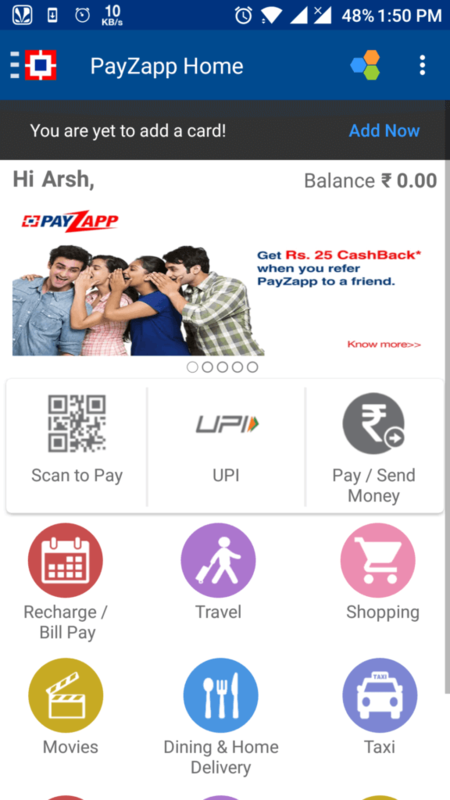 Now Click on Top Left corner of this app, Click on PayZapp Card. You will get your Virtual Card, which you can use on any Website. 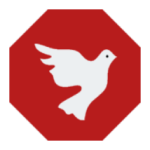 Now Sign up in this app via your Facebook/Gmail account or using your Email ID. Verify it via OTP Code. Now Click on U Button and Select My Udio Card button. Now Select The option of Generate Udio Digital Card and Set your Pin. 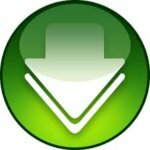 You will get your Udio Virtual Card now. 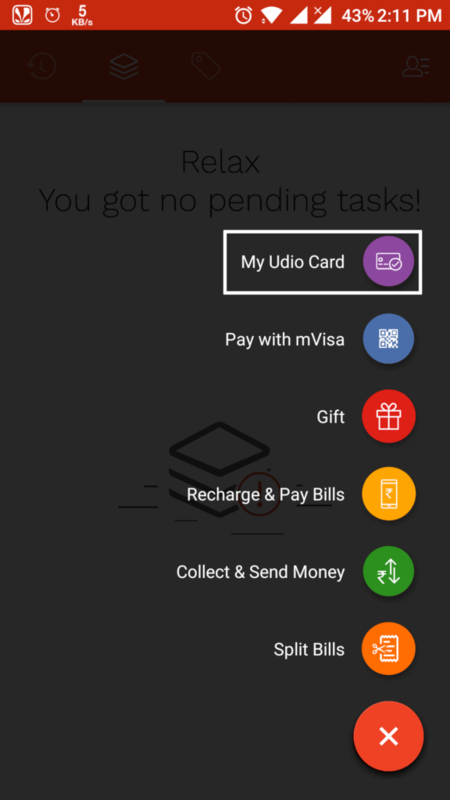 Add money on your Wallet for use udio payments. You can get International Card with Entropay. If you want to use your card on International Websites, then none of above-mentioned app will work. You have to use Entropay for this purpose. Entropay is best website to get virtual cards online. I Personally use this website for create virtual cards online. Above mentioned apps might not work for international transactions. 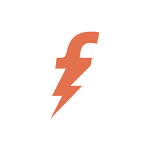 Some Big websites only accept international cards, So Entropay is the solution for this. Click on Sign up Button and Complete Account Creation, Verification process. Now Select Create Virtual card option from the website. Enter any name for your card, and click Create card button. Click on Top-Up button in front of your card and add money of your choice. 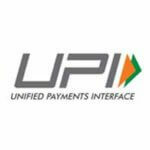 Now your card is ready to use on International Transactions, Enjoy it. So Guys, these were the some of the top apps which you can use to get virtual cards online. I have tried many apps for get virtual visa cards online, but these are the some of the top apps which you should also try. 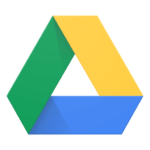 Thanks for reading this blog post, and make this blog awesome. Stay tuned at our blog MissingTricks for more cool tips & Tricks like this! !